If the main parts go wrong without artificial factors within one year, we will freely provide them or maintain them for you. After one year, if you need to change parts, we will kindly provide you with the best price or maintain it in your site. 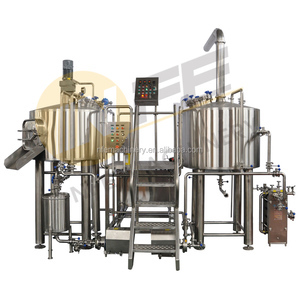 Whenever you have technical question in using it, we will freely do our best to support you. 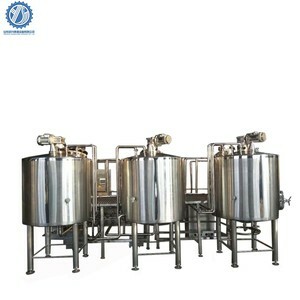 Alibaba.com offers 97,421 brewery equipment products. 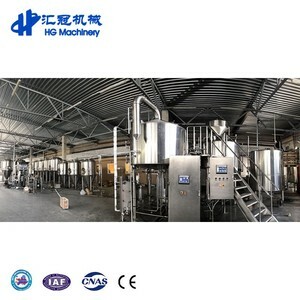 About 84% of these are fermenting equipment, 8% are other beverage & wine machines, and 1% are filling machines. 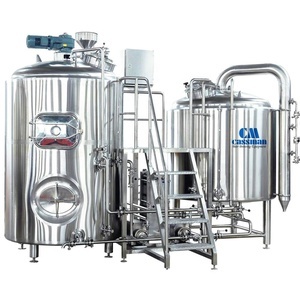 A wide variety of brewery equipment options are available to you, such as fermenting equipment, dispensing machine, and storage tank. You can also choose from alcohol, carbonated beverage, and tea & teabags. As well as from free samples, paid samples. 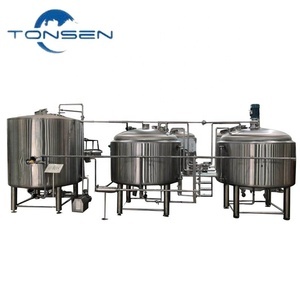 There are 97,326 brewery equipment suppliers, mainly located in Asia. 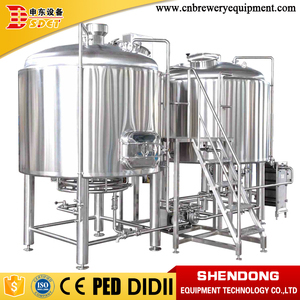 The top supplying countries are China (Mainland), Ukraine, and India, which supply 99%, 1%, and 1% of brewery equipment respectively. 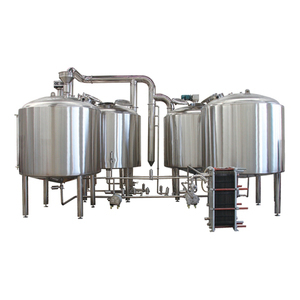 Brewery equipment products are most popular in North America, Domestic Market, and Western Europe. You can ensure product safety by selecting from certified suppliers, including 61,260 with ISO9001, 15,289 with OHSAS18001, and 14,515 with Other certification.